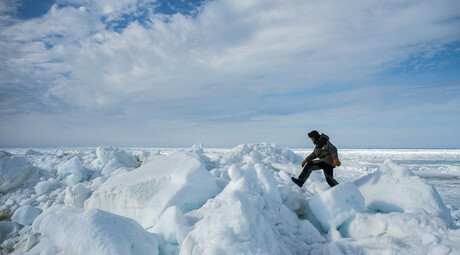 Russia has submitted a revised application to the United Nations to extend its share of the Arctic continental shelf. Though the 2001 application was rejected, Moscow is now confident that it has provided enough data to back up its claims. “Russia has presented its application to extend its territory on the Arctic continental shelf and it was registered. The work we have done to gather material is extensive,” said the Russian Minister for Natural Resources and the Environment Sergey Donskoy. He added that the documents had been well received by the UN commission, which will now look at Russia’s application. Moscow’s first bid in 2001 was rejected due to a lack of scientific proof. Russia has been aiming to prove that its claims are in fact correct ever since. Moscow is currently abiding by the 1982 UN Convention on the Law of the Sea. The convention says the Arctic countries are entitled to a 200-nautical mile economic zone over the continental shelf abutting their shores. 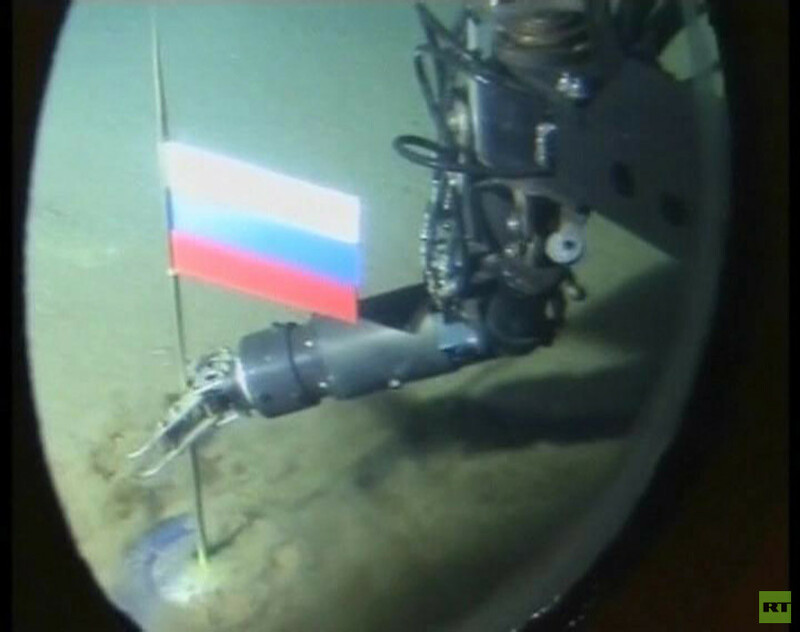 Moscow’s revised bid covers an underwater space area of about 1.2 million square kilometers and goes beyond 350 nautical miles from the shore. It includes claims for the Lomonosov Ridge, the Mendeleev-Alpha Rise and the Chukchi Plateau. “In particular, the revised application includes the areas of the southern end of the Gakkel Ridge and the Podvodnikov Basin,” the ministry said in a statement posted on Facebook. 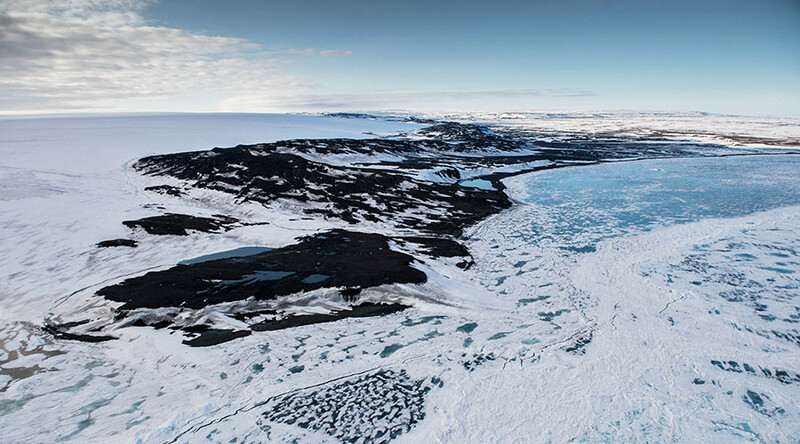 The Podvodnikov Basin is another name given to the Wrangel Abyssal Plain, as named by the International Bathymetric Chart of the Arctic Ocean (IBCAO). 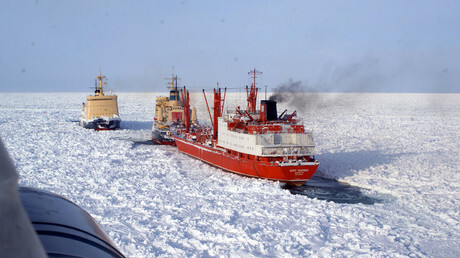 On Tuesday, Donskoy also raised the question of the maritime delimitations in the Arctic Ocean, which are still pending. In particular, several disputed areas in parts of Amundsen Basin, the Lomonosov Ridge, Makarov-Podvodnikov Basins and Mendeleev Rise are also claimed by Denmark as an extension of Greenland. Since 2012, Russia has been undergoing a process of re-establishing military bases in its Arctic regions, which also includes introducing mobile nuclear power plants. Defense Minister Sergey Shoigu said that Russian troops will be deployed in the Arctic by 2018, equipped with all the necessary high-tech weaponry in a number of bases across the polar region. Meanwhile, the director of the US Defense Intelligence Agency said that “containing Russia’s presence in the Arctic is crucial to the interests of the US.” Lieutenant General Vincent Stewart was testifying on Tuesday before the Senate Armed Services Committee, providing an annual assessment of top global threats.